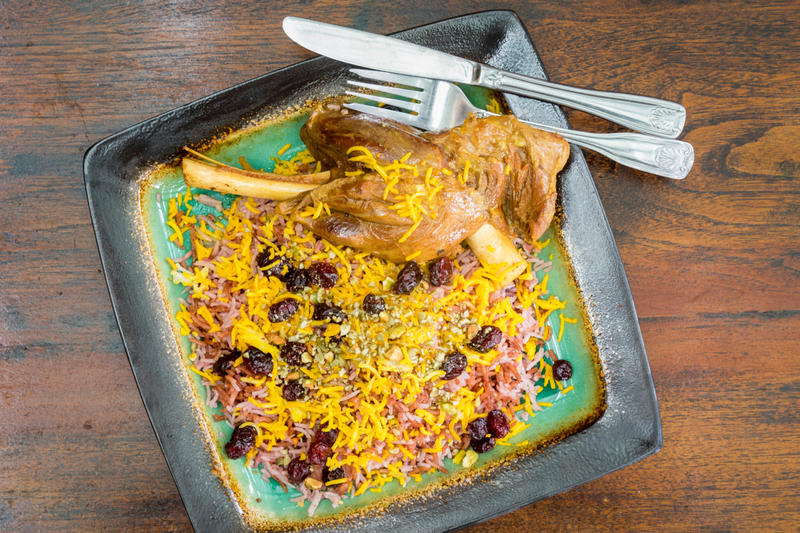 Saffron & Cinnamon Basmati, Sour Cherries, Pistachios & Dried Cranberries. 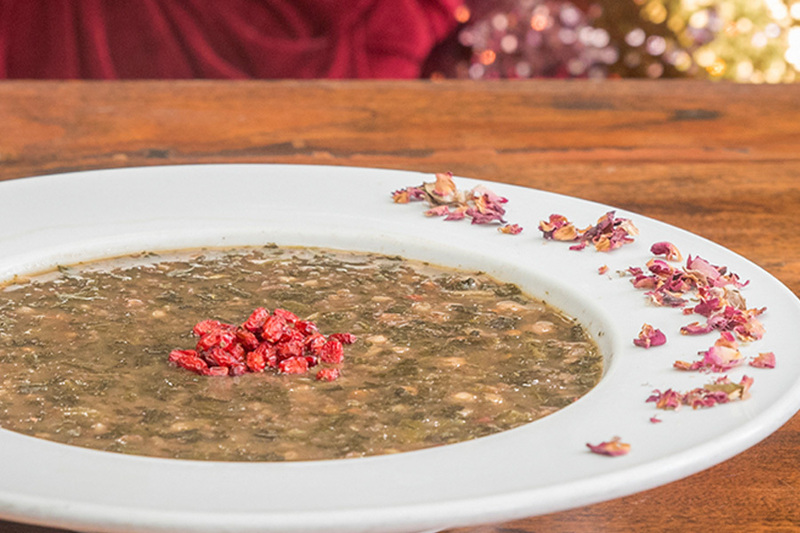 In Iran, not just within a region or city but down to the home, every family has their own twist to a classic. 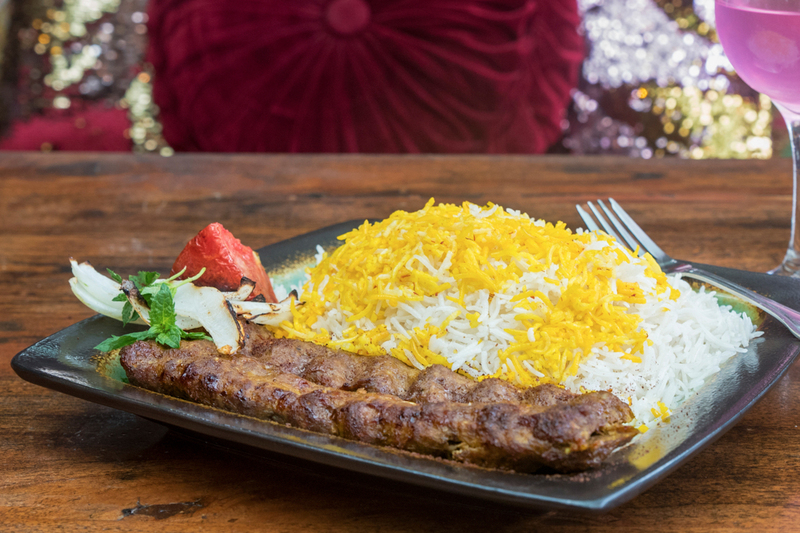 This is our home & we hope you enjoy our twist on Persian cuisine. With a sharp knife, carefully clean off the fascia & remove the fat from the lamb. Wash the shanks well, then place in a large pot with enough water to cover. Add lemon juice & peel, along with the salt. Pat lamb dry completely & in a bakeable pot (dutch oven or rondeau) with oil & over medium-high heat, sear well & brown all sides of your lamb shanks, then reserve on a plate or rack. 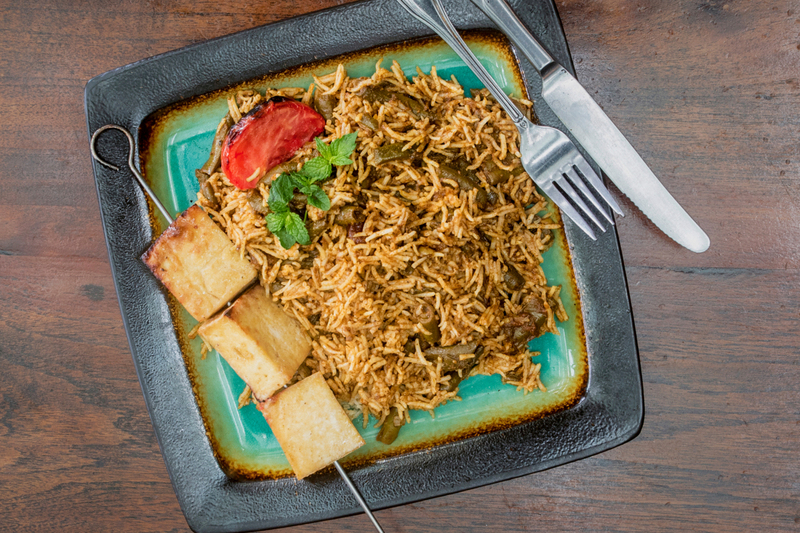 While lamb is cooking, rinse rice thoroughly with water to remove excess starch. Soak rice with plenty of water for 30 mins (in a separate bowl or pot that you'll cook rice in later), then drain completely. Dissolve sugar in water & bring to a boil, add cherries & cinnamon, simmer over medium heat for 5 mins or until cherries are cooked (stirring occasionally). 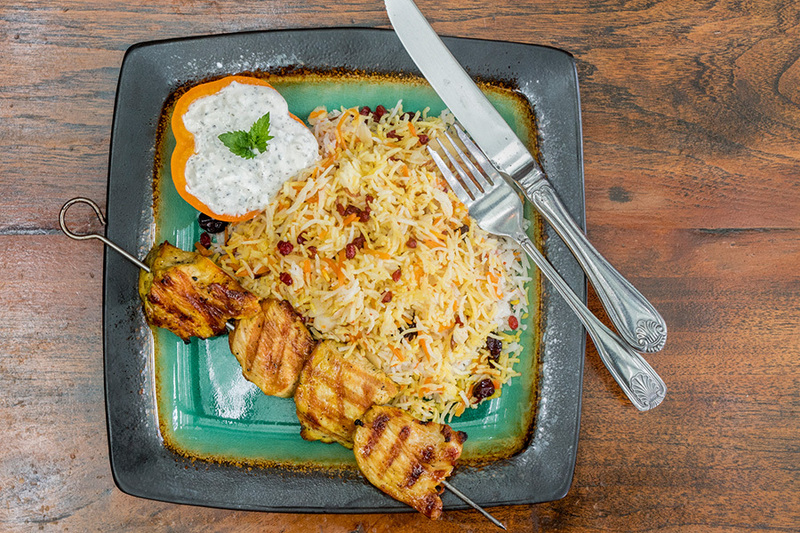 Let cool to room temperature then mix gently into the plain Basmati rice.